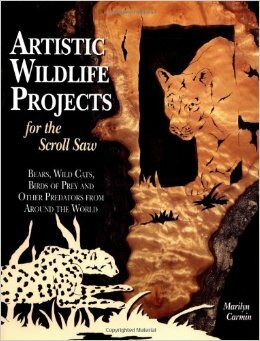 Featuring dozens of wildlife patterns for scroll saw woodworking this book goes beyond other pattern books by providing instructions for altering patterns so carvers can create a unique piece of art every time. Also included are helpful instructions on the basics of scroll saw woodcutting as well as more difficult techniques like converting a traditional fretwork woodworking into a 3-D relief or fashioning a shadow box pattern. Among the 91 exciting patterns provided are eagles owls cougars bobcats wolves bears and whales. 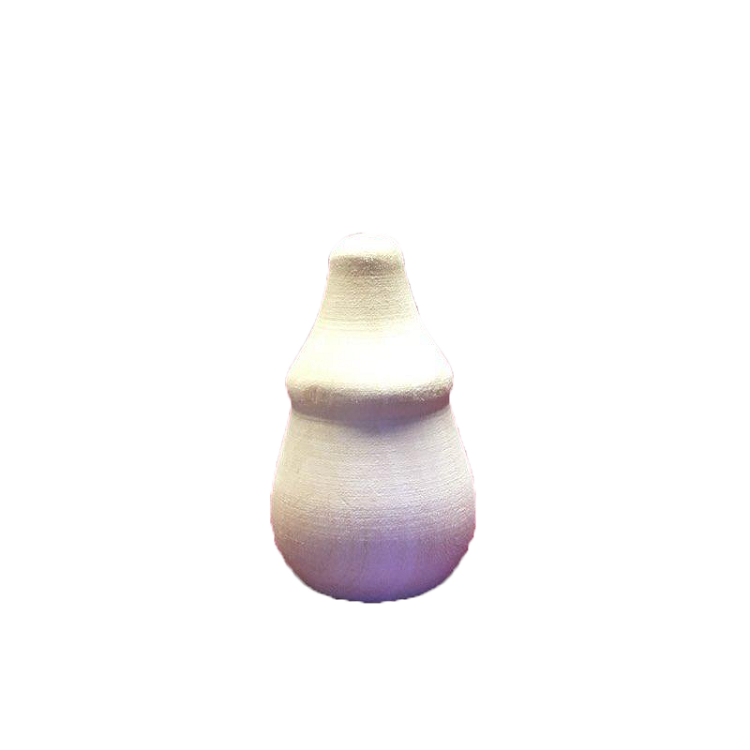 Tips on how to build a display for newly completed pieces are also included.